FiG Advertising + Marketing was recognized for excellence in web design and branding, taking home two Platinum and two Gold MarCom Awards. Learn more about our work on these projects here. 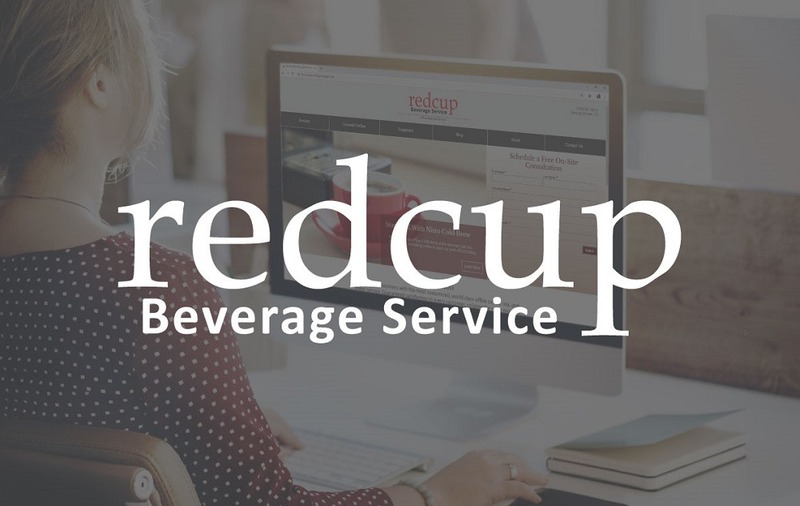 Our client, redcup Beverage Service, has tripled their business since employing a robust digital marketing strategy. Learn how we increased online traffic and improved sales. We pride ourselves in providing exceptional digital marketing services for established small businesses in the Denver area. Ready to dominate the search engines? 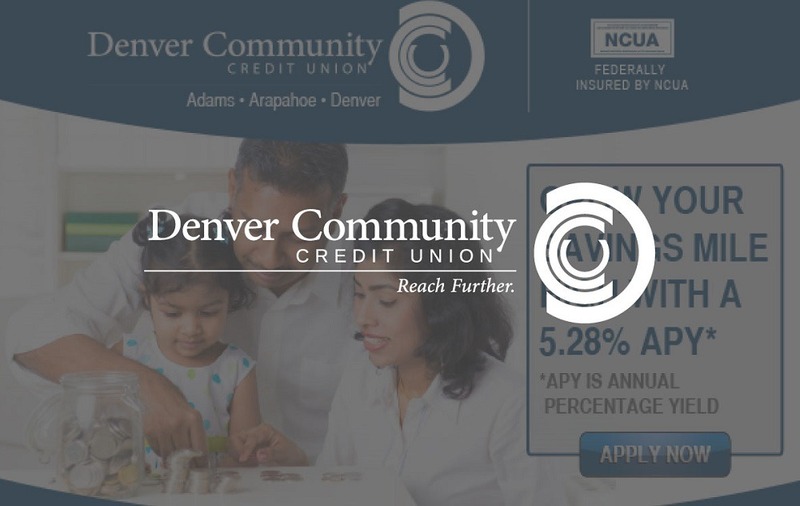 As a leading web design firm in Denver, we create beautiful and functional websites that convert visitors into life-long customers. Learn more about our web design process. Research your target audience in order to market efficiently and effectively. If you consider your target market to be ‘everyone’, chances are you don’t really know who you’re selling to. Through market research and analysis, FiG can help narrow down your target audience and determine the best ways to reach them. Brand development and messaging from FiG, a creative agency, will resonate with your target audience in Denver or across the country. Creating a brand message that speaks to your target audience is an integral part of marketing your business. Through thoughtful and strategic creative, FiG can help you develop the right message – one that will make the most impact with your customers. Maximize your marketing dollars with FiG as your media buying or digital ad agency to reach your audience for maximum effect. You’ve managed to perfect your brand, now what? Pushing your brand to market requires the right strategy. FiG can help you determine which marketing channels are going to give your business the widest reach and the best return on investment. FiG took the time to truly understand our business goals and develop marketing solutions that fit our unique needs. From concept to execution, the FiG team dedicated themselves to our marketing vision and provided the necessary insight to help grow our customer base. 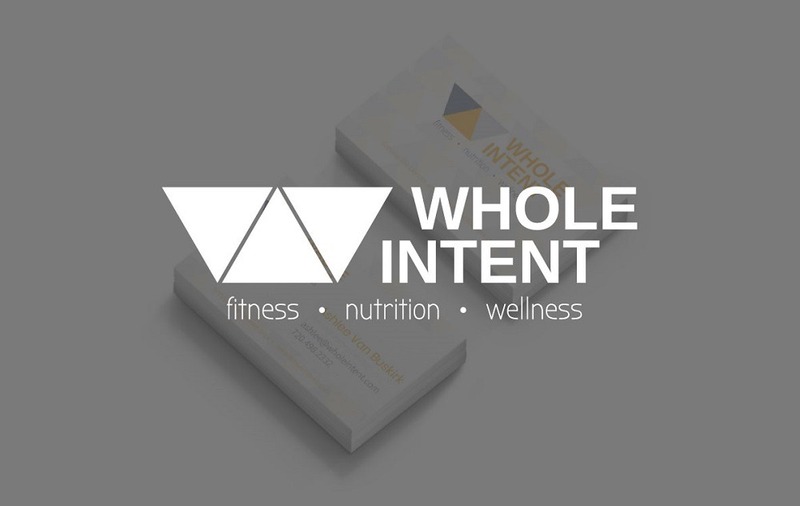 The logo and branding we purchased through FiG Advertising brought a cohesion and direction to our business that simply didn’t exist before. As a result of this reimagining, we have a more than tripled our income! We have been constantly praised on our image, and it is all due to Zachary and his team. Highly recommended! Thank you FiG! Building a brand from scratch can be an uphill battle. With Zachary Rischitelli and the FiG team, it became much easier. 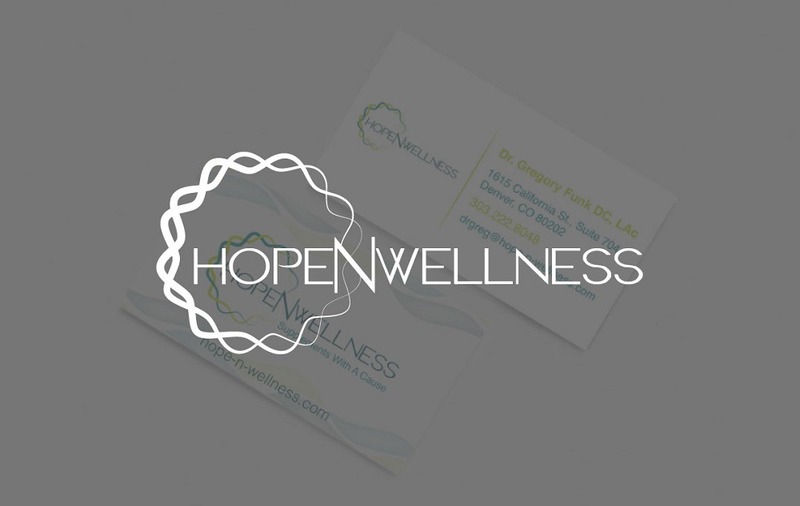 They listened to our mission and vision and designed a website, business cards, marketing collateral, and an award winning logo that brilliantly communicated our message. The team is organized and very easy to work with; an added plus for any business owner. While the majority of the work is complete, FiG is there whenever I need them to answer a question or update a webpage or print collateral. As an owner of a small business, marketing is paramount to our success. FiG Advertising makes it easy. I highly recommend Zachary and his team. To Zachary and the Team at FiG, I want to say a HUGE ‘Thank You’ for an incredible job on the branding and website creation for the National Franchise Institute. 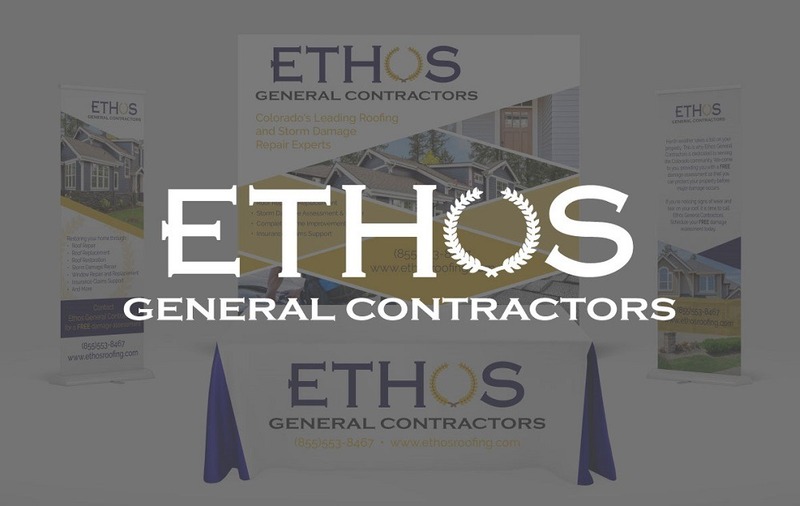 The creative process asked the right questions to make sure that the best corporate image and logo for the company were created. I am proud to hand out business cards and I’m thrilled when people take the time to call me after they’ve viewed the website! While I would love to be able to take the credit for it, I could never have branded my company as well as you have done it! I tell everyone that FiG is the creative genius behind our brand. You nailed it for me…thanks again!